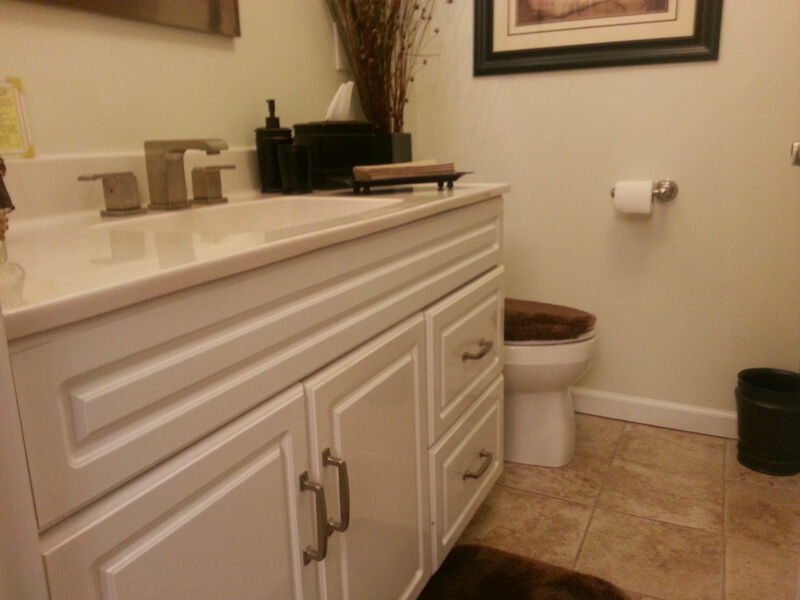 Bathroom Remodeling Experts | The Basic Bathroom Co. 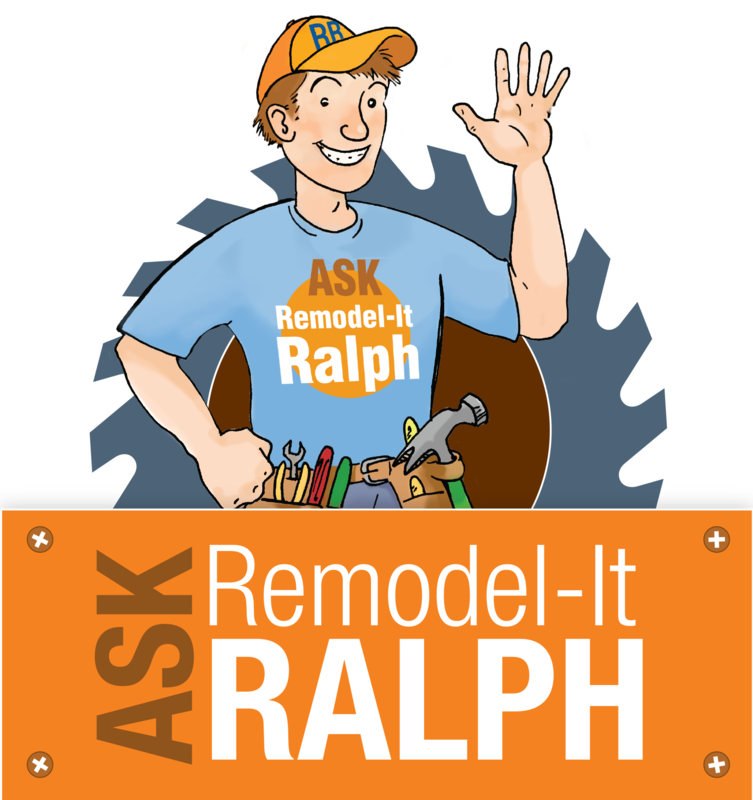 Since 2009, The Basic Bathroom Co. has provided homeowners throughout New Jersey, as well as Bucks and Montgomery counties in Pennsylvania, with expert home remodeling services. Stuart Perlman and Dominick Natoli, owners of The Basic Bathroom Co., founded the business on the premise of providing homeowners with a cost-effective option for home renovations without sacrificing quality and service. Leading up to the launch of the company, they had more than 30 years of experience in home renovation services, and applied their knowledge and expertise to delivering an exceptional product and experience. The Basic Bathroom Co. is fully insured and is licensed to work in both New Jersey (NJ License #13VH05389400) and Pennsylvania (PA License #PA083637). All electric and plumbing is provided by our licensed electricians and plumbers. Angie’s List Super Service Award – 2018 – The Basic Basement Co.
Angie’s List Super Service Award – 2016 – The Basic Basement Co.
Angie’s List Super Service Award – 2015 – The Basic Basement Co.
Angie’s List Super Service Award – 2014 – The Basic Basement Co.
Angie’s List Super Service Award – 2013 – The Basic Basement Co.
Angie’s List Super Service Award – 2012 – The Basic Basement Co.
And, it is also acknowledged by strong customer sentiment – see what our customers say about their bathroom remodeling experience with The Basic Bathroom Co. – view our customer testimonials.